Meet the Evergoods Global staff at Booth No. F12. We are looking forward to meet you in person, hear your comments and answer your questions. 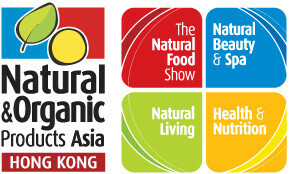 As “Asia’s foremost business event for the natural and organic industry”, Natural & Organic Products Asia is an important platform to engage and promote natural, sustainable and healthy lifestyles, natural and organic products.